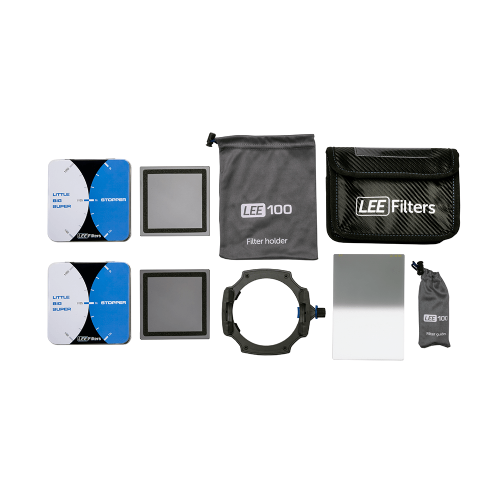 ​​​​​​​The Lee Filters Lee100 Long Exposure Kit consists of the Lee100 Filter Holder and some of the very best filters and accessories that you need to master long exposure photography. 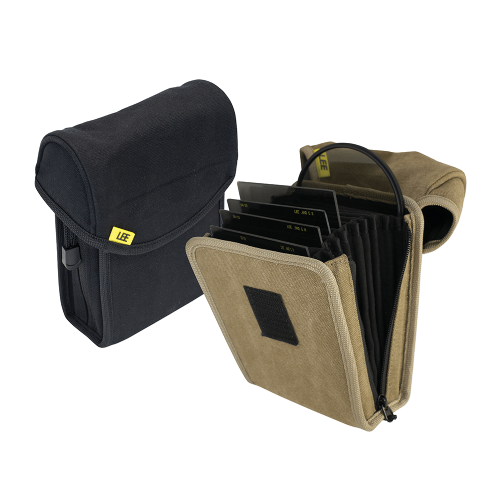 The Lee Filters Lee100 Long Exposure Kit consists of the Lee100 Filter Holder and some of the very best filters and accessories that you need to master long exposure photography. The Lee100 Filter Holder is an innovative modular design that enables swift and easy changing of filter blades and rapid mounting of filters and accessories from the Lee Filters 100mm filter range. The Lee Filters 100mm Big Stopper Filter reduces light entering the lens by an incredible 10 stops. Allowing for milky smooth long exposure effects. 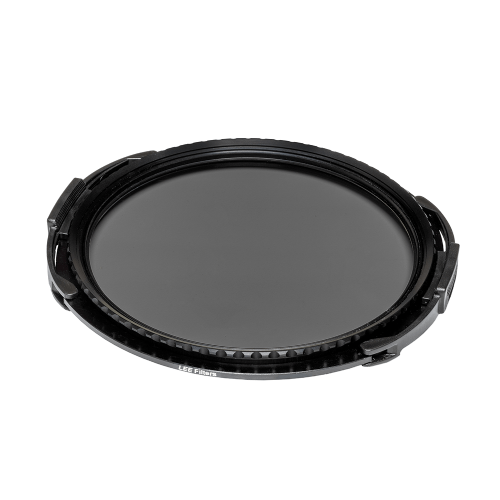 The Lee Filters 100mm Little Stopper reduces light by 6 stops, giving you more flexibility when 10 stops may prove to be too much. 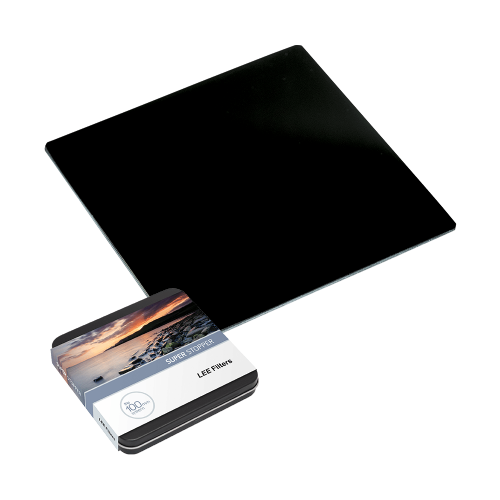 Made from resin, the Lee Filters 0.6 ND Hard Grad 100mm Filter reduces light entering a specific part of the lens by 2 stops and gives a sudden transition from light to dark.